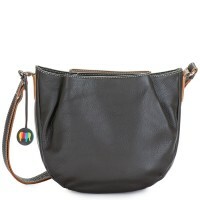 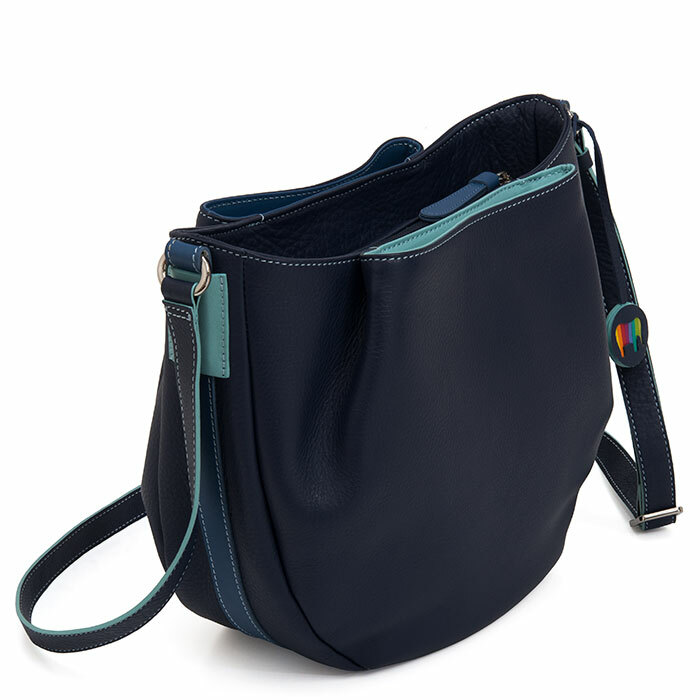 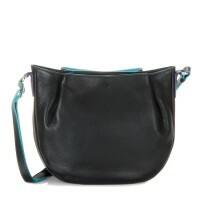 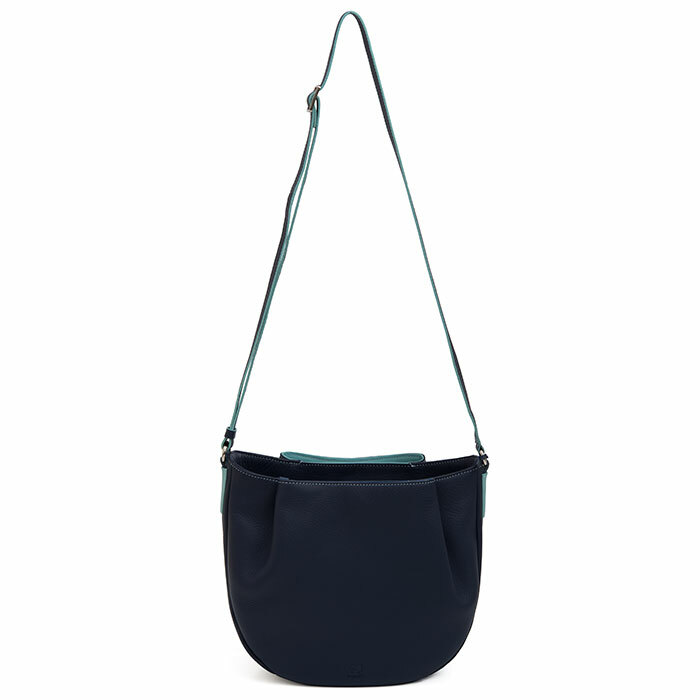 A soft, elegant shape and fluid design characterise our Verona Across Body Hobo! 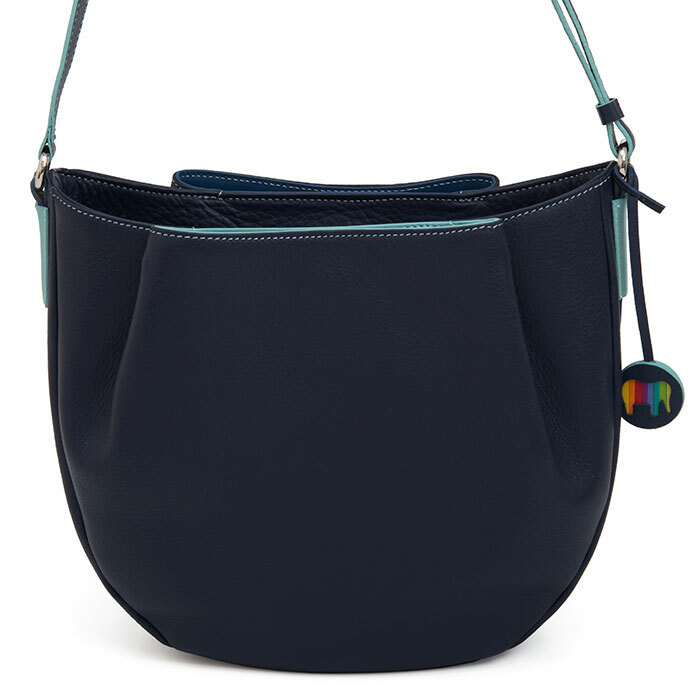 Its unique front and back slip pockets are both stylish and functional, allowing plenty of space for everyday must-haves. 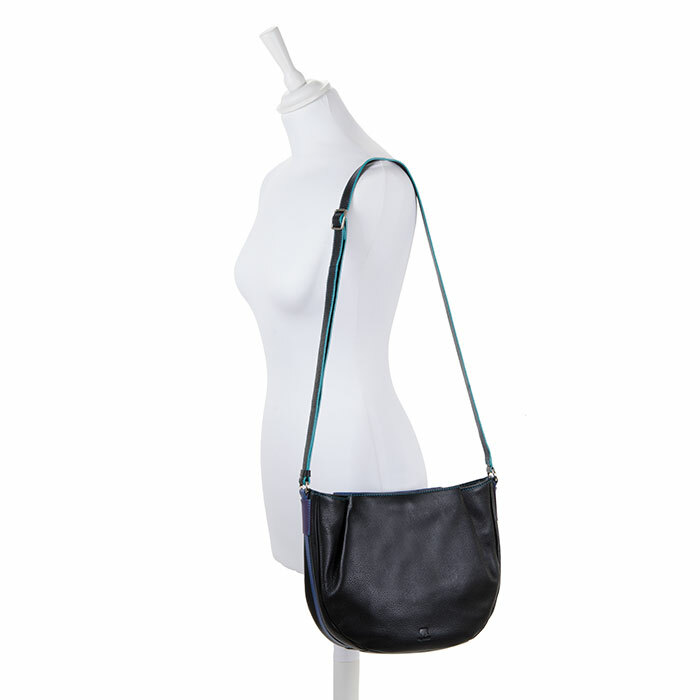 A leather shoulder strap adjusts for the ideal fit. 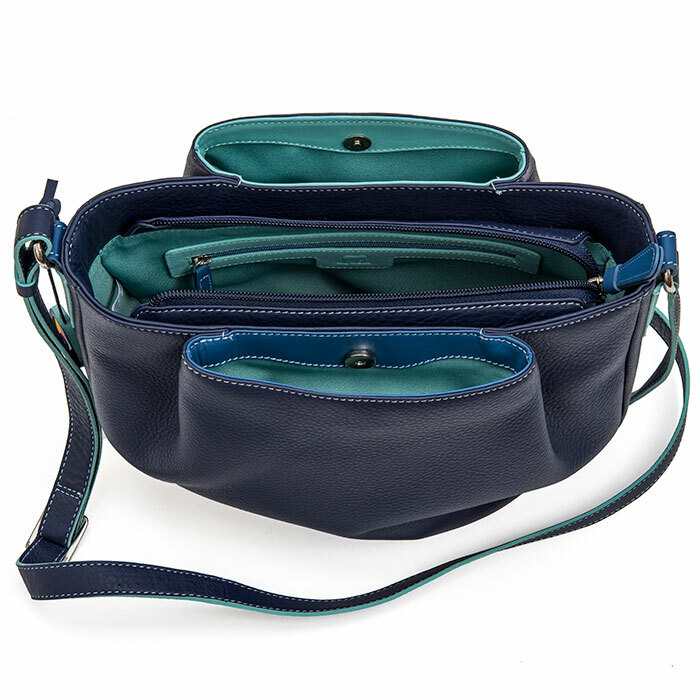 Fits a Kindle, iPad mini, iPad and iPad Pro 9.7 Mywalit https://www.mywalit.com/media/image/63/00/25/1962-130_2.jpg https://www.mywalit.com/media/image/46/fb/83/1962-130_3.jpg https://www.mywalit.com/media/image/31/6d/d7/1962-130_4.jpg https://www.mywalit.com/media/image/9b/bc/bb/1962-130_5.jpg add-to-cart 600.000 25.000 30.000 Remove any dirt with a dry lint free cloth, and use a suitable leather care product to clean, protect and finish.